Author Archives: LeoGrande William M.
When Miguel Díaz-Canel formally accepted the presidency of Cuba in April, he became the first non-Castro to run the country since Fidel’s revolution swept the island in 1959. 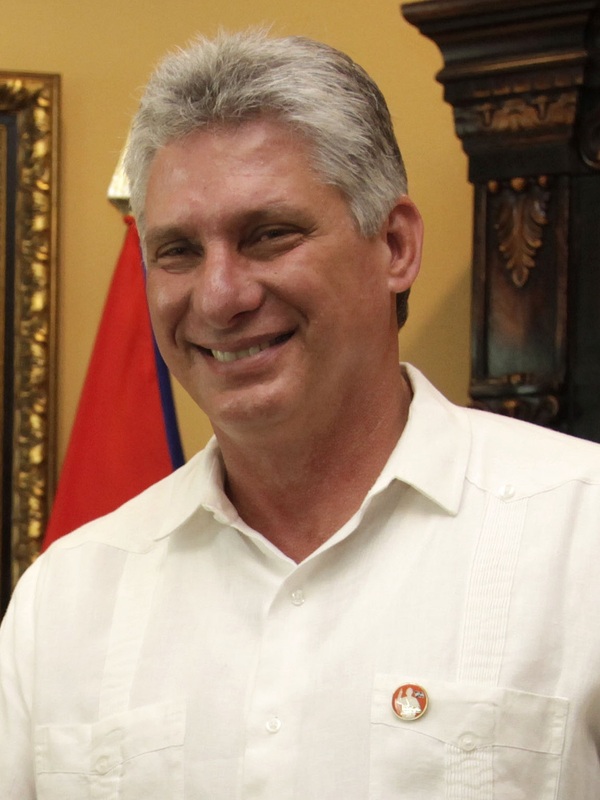 Salvador Sanchez Ceren recibe a VicePresidente de Cuba, Miguel Diaz Canel. But, in taking the helm of government, Díaz-Canel faces strong political headwinds. He has to force Raúl’s economic reforms through a resistant bureaucracy—something even Raúl had trouble doing. He has to hold together a fractious political elite, which is divided over how far and how fast to push economic change for fear of unleashing forces beyond its control. And he has to deliver the goods to a population increasingly vocal in its demands for a higher standard of living and a greater say in politics. Never has the pursuit of continuity seemed so hard. Progress has been slow. 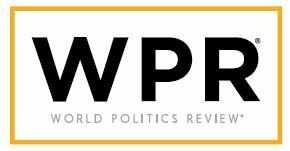 A total of 313 specific economic reforms were approved by the Cuban Communist Party in 2011. By 2016, less than a quarter of them had been achieved. The plans call for state enterprises that are subject to market prices and efficient enough to show a profit, a vibrant private sector to generate jobs and tax revenue, and an open door for foreign direct investment to provide the capital for growth. Foreign investors have been wary. Minister of Foreign Trade and Investment Rodrigo Malmierca says Cuba needs to attract $2.5 billion a year in direct foreign investment. But in the three years since Cuba adopted a new investment law with attractive concessions, it has raised just $3.4 billion. Cuba’s opaque and unresponsive bureaucracy still deters all but the most intrepid foreign companies. On the domestic front, most state enterprises lack adequate cost accounting systems. 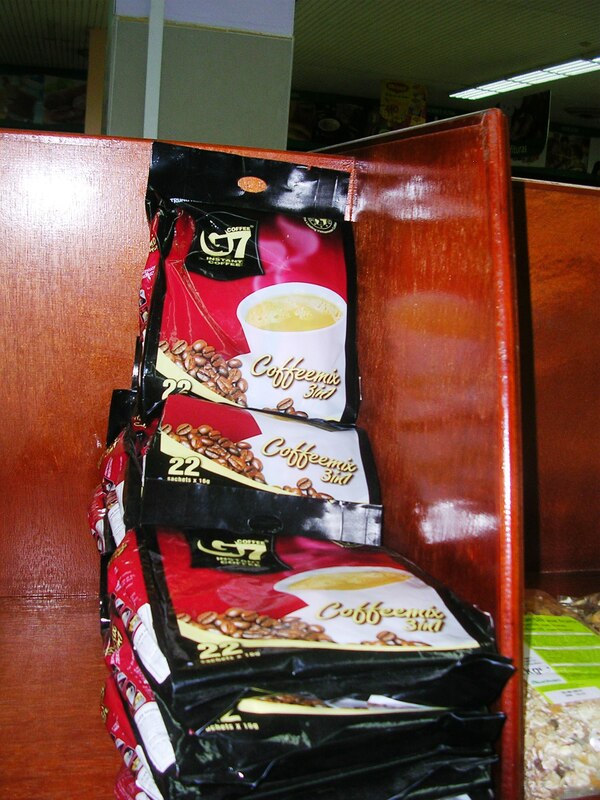 Introducing them and requiring that state enterprises make a profit has been an excruciatingly slow process. Some 20 percent of the state budget still goes to cover deficits from failing state companies. But closing them en masse is something the government has been unwilling to do, as it would create a huge unemployment problem. The government has licensed 580,000 private businesses—a five-fold increase since 2010—and the agricultural sector is composed almost entirely of private farms and cooperatives. In total, the private sector now employs 29 percent of the labor force. 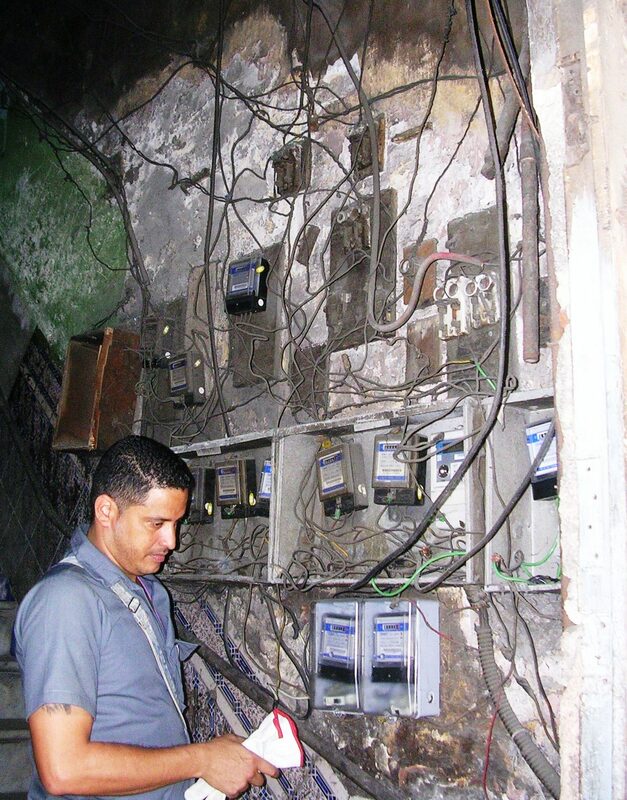 But in the eyes of some Cubans, private businesses have been too successful. Hemmed in by unrealistic regulations, many private companies skirt the law—buying supplies on the black market because there are no wholesale markets, evading taxes because the rates are extortionate and operating beyond the terms of their licenses because the permits are so narrow. To conservatives in the Communist Party, this looks suspiciously like incipient capitalism run amok. 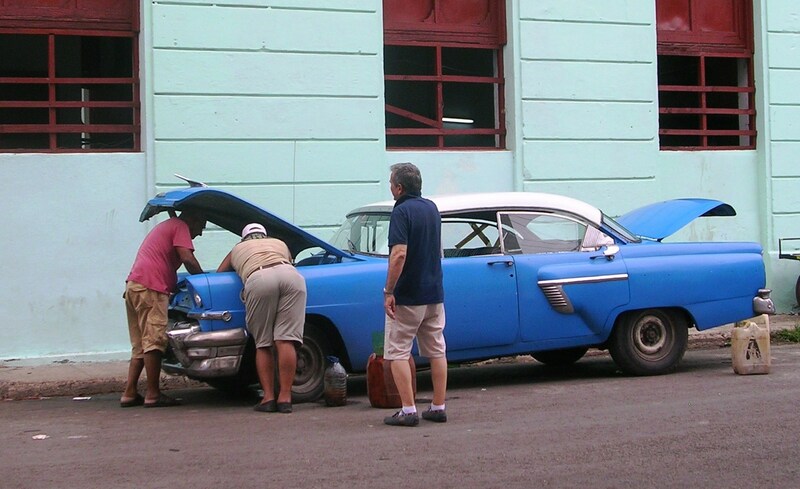 To the average Cuban, the private sector’s growth has fueled rising and visible inequality. Today, unlike a decade ago, you can find fashionably dressed Cubans eating at the most expensive restaurants and staying at tourist hotels once reserved for foreigners. Meanwhile, most people struggle to get by on inadequate state salaries. Raúl understood that market reforms would produce inequality, but he expected the changes to boost productivity, stimulate growth and raise everyone’s standard of living, thereby blunting discontent over the inequality. It hasn’t worked out that way. Because the state sector is so resistant to change, growth has been anemic, undermining the political logic of the reform process. A Cuban economist advising the government told me that Cuba’s senior leadership understands what economic steps it needs to take to put the economy on sound footing; what worries them is the political risk. That explains why Cuba still has two currencies—the Cuban peso and the Cuban convertible peso, which is has the same value as the U.S. dollar—and multiple exchange rates. Introduced in the 1990s to attract remittances from the Cuban diaspora, the two-peso system is now a huge drag on economic growth, making realistic cost accounting almost impossible. But currency unification is complex and will ripple through the economy in unpredictable ways. With a chronic shortage of foreign reserves and no access to help from international financial institutions, Cuba will have to manage the conversion on its own. 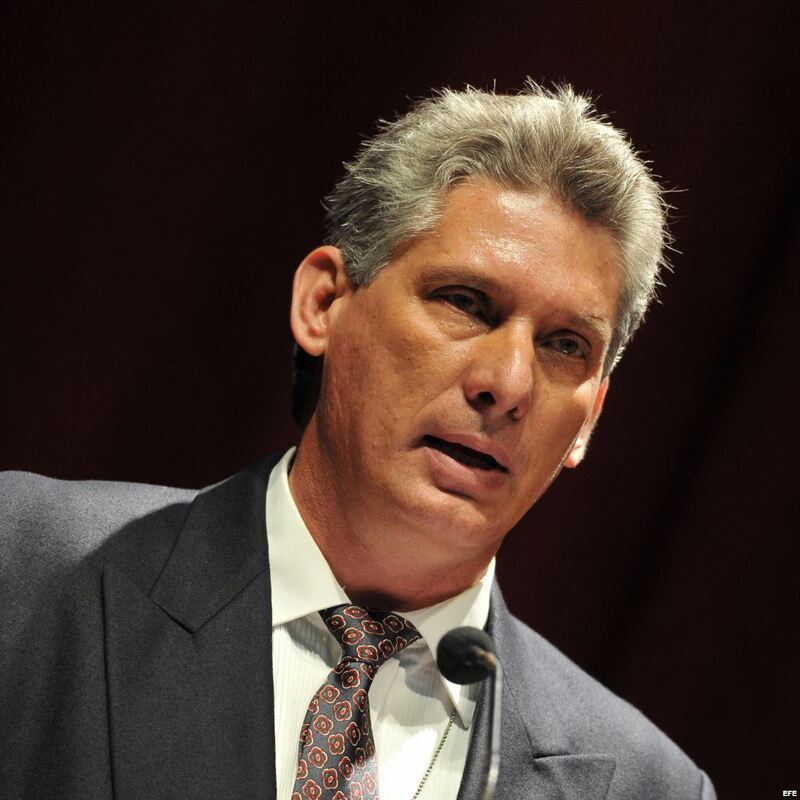 So while Díaz-Canel’s most urgent tasks are economic, his bigger problems are political. Independent opinion polls conducted in Cuba consistently show that discontent with the economy is pervasive, and faith in the government’s ability to improve things is low. 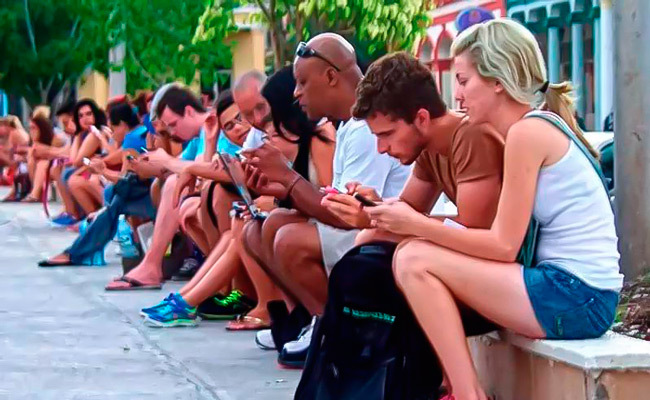 In a 2016 poll by NORC (formerly the National Opinion Research Center) at the University of Chicago, 70 percent of Cubans cited the economy as the country’s most serious problem, and half thought that inequality had become too great. Discontent is even higher among younger generations, who have no memory of the revolution’s halcyon days in the 1960s and 1970s. As Díaz-Canel tries to navigate the ship of state through these dangerous shoals, he also has to keep an eye out for mutiny among the crew. 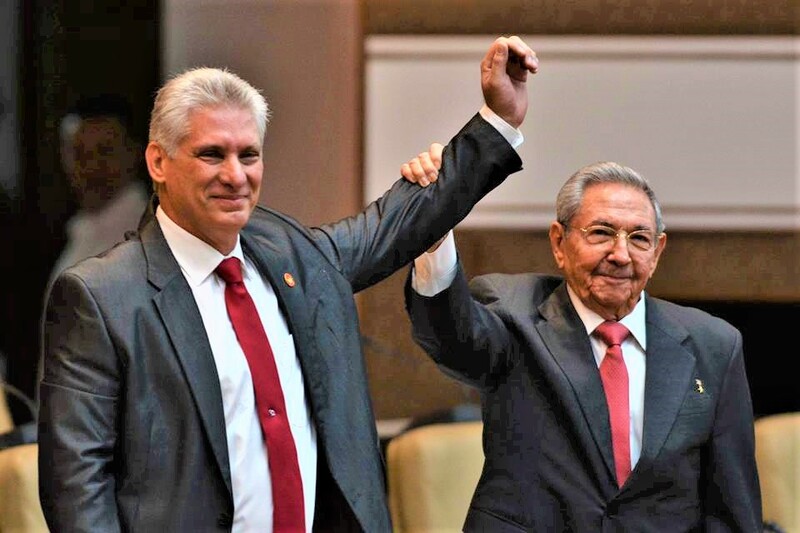 Although decision-making among Cuba’s top leadership is opaque, signals point to divisions over the economic reforms and how to respond to expressions of popular discontent that have grown with the expansion of the internet. 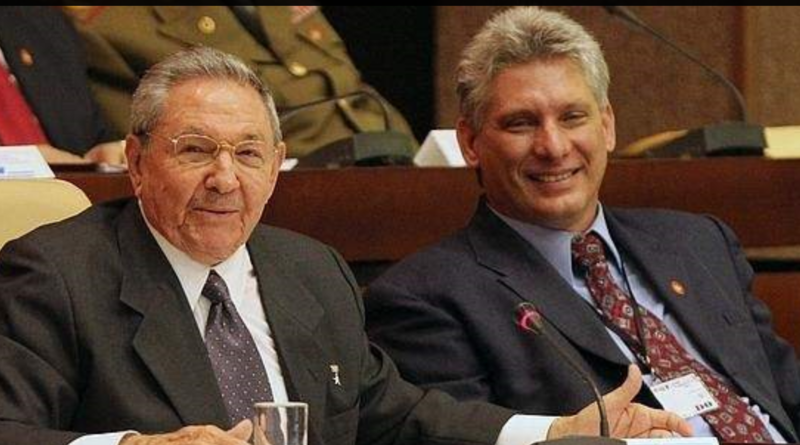 Raúl Castro’s authority as a revolutionary veteran enabled him to manage these disagreements and maintain elite cohesion—an advantage Díaz-Canel will not enjoy. Although he is a seasoned politician who has spent three decades working his way up the political ladder, he is not well known outside the two provinces where he served as Communist Party first secretary. But he will not be alone. Raúl still serves as Community Party leader, and he promises to be there supporting Díaz-Canel, telling the National Assembly that he expects the new president to ultimately become leader of the party as well. 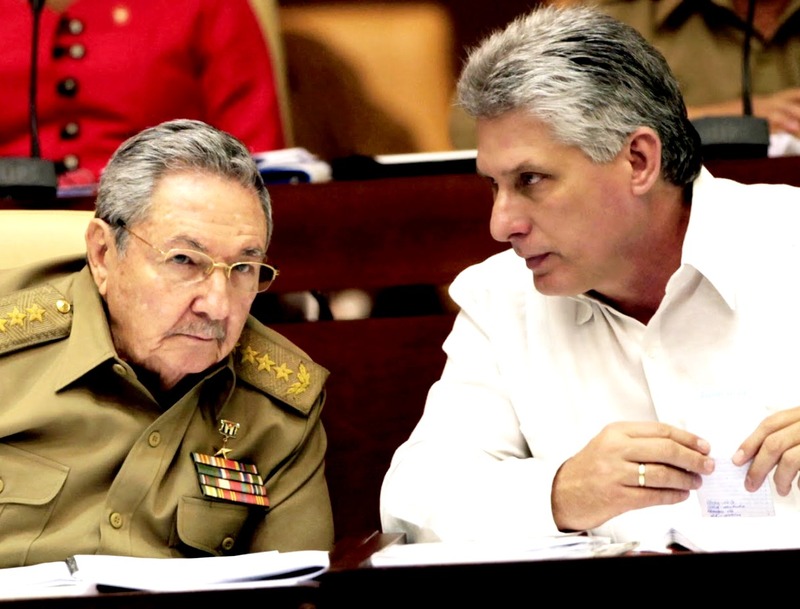 So Cuba’s new president is no mere puppet. Through a calibrated handover of power, he will become the man in charge. And he has his work cut out for him. William M. LeoGrande is a professor of government at American University in Washington, D.C., and co-author with Peter Kornbluh of Back Channel to Cuba: The Hidden History of Negotiations Between Washington and Havana (University of North Carolina Press, 2015).